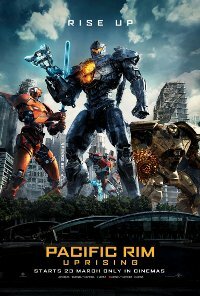 In the sequel to 2013’s Pacific Rim, two new young Jaeger pilots, and an even younger hacker, must fight new and more powerful giant robot Kaiju. 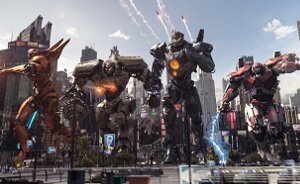 As they battle for justice for the fallen, their only hope is to unite together in a global uprising against the forces that wish to destroy them. Expect plenty of action, attitude and special effects. This film is releasing in 2D, 3D, and 3D IMAX. This is the 3D version. Violence Moderate, frequent, unrealistic and fantastical sci-fi.